The 2014 Ford Mustang has all of America in a lather. It'll be revealed in the US today (5 December) which means at some point this afternoon UK time. For now here are a few leaked photos. Me, I'm not sure. It looks more like a Japanese interpretation of a muscle car than the latest version of the original muscle car. The Ford Evos concept looked stunning, like a cross between a beefed up Ford Puma and an Aston Martin. We all thought the Mustang would be based on the Evos but apparently not. 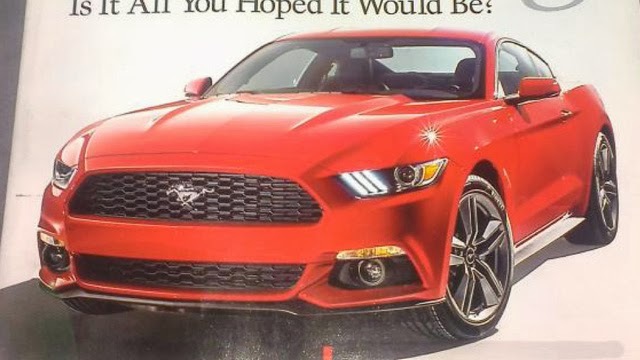 It's also a pity that Ford chose to make such a big deal out of the 5 December launch date. Jaguar snuck in and revealed the beautiful F-Type Coupe. 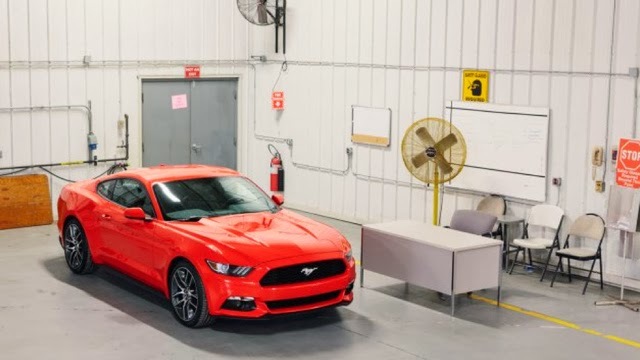 The Mustang looks pretty normal compared to the F-Type. 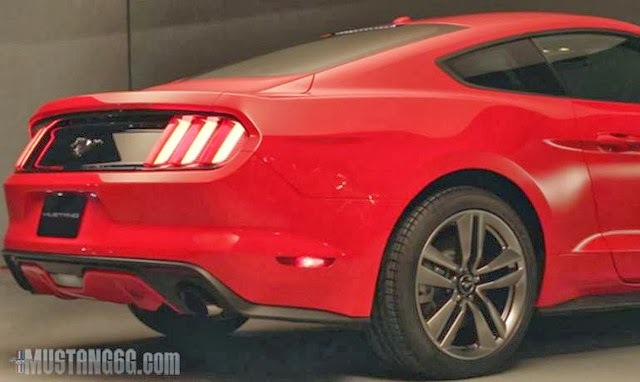 What do you think of the 2014 Ford Mustang? Great or gruesome? Boring or beautiful?